Yorke Peninsula in South Australia. 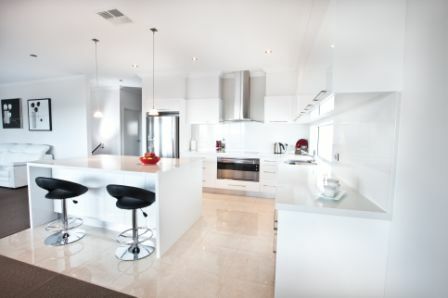 Dedicated to providing custom designed homes, renovations, alterations and additions for the people of Yorke Peninsula. who take pride in what they do. We do not waste time and can achieve our client’s dreams within a very short time from the signing of the contract. The contract ensures peace of mind for our clients that the job will be done without headaches, this is a legal document so if there are any problems this will cover our clients as well as the builder. 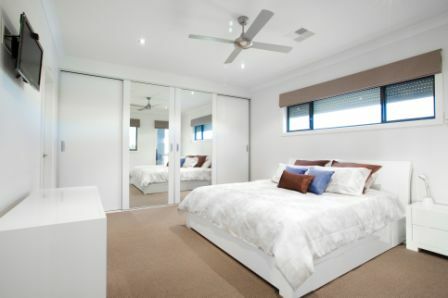 White House Carpentry & Construction portrays uniqueness, high quality and unbeatable customer service, this is proven with the many awards won through the South Australian Housing Industry Association which we are proudly members.